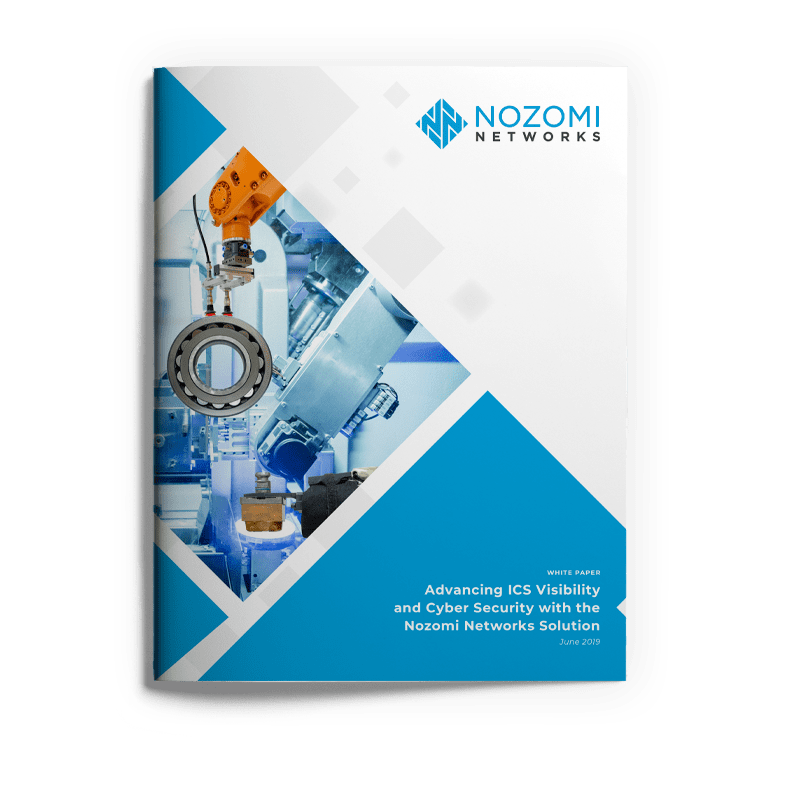 As the Nozomi Networks team visits major critical infrastructure and energy organizations around the world the level of concern about the reliability and cyber security of industrial systems has never been higher. Executives are following studies like this year’s World Economic Forum’s Global Risk Report which identifies cyberattacks on critical infrastructure and strategic industrial assets as one of the top five global risks. Similarly, a recent Marsh survey found three-quarters of energy executives worry about cyberattacks interrupting their business operations and are preparing to increase their investments in cyber risk management. Our solution is helping many companies address OT risk and today we are proud to announce a new release of our product suite. Version 18.0 delivers numerous advancements to meet high demand from critical infrastructure organizations for better visibility and cyber security. Among its innovations are an industry-first high availability Central Management Console (HA CMC) and more than 100 new detection checks that provide the deep network monitoring needed to ensure operational resiliency. In parallel with the new release, we have expanded our partner network and opened new field offices to better support our growing global customer base. Nozomi Networks new product suite includes enhancements to meet the needs of multinational industrial organizations. 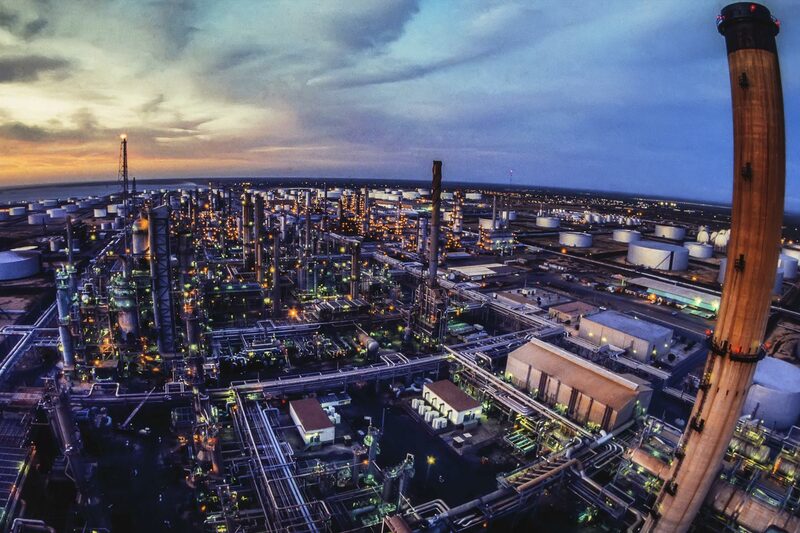 This 4th generation release further extends our leadership position in industrial control system (ICS) cyber security by offering resilient visibility and monitoring for geo-distributed IT/OT networks. The latest SCADAguardian and CMC editions are HA, enterprise scalable and more integrated with IT/OT solutions than ever before. Backed by proven AI-powered technology, the Nozomi Networks HA CMC supports large organizations seeking continuous operations or disaster recovery (DR) architectures. It is particularly applicable to mission critical environments such as power, oil and gas and city/transportation systems. 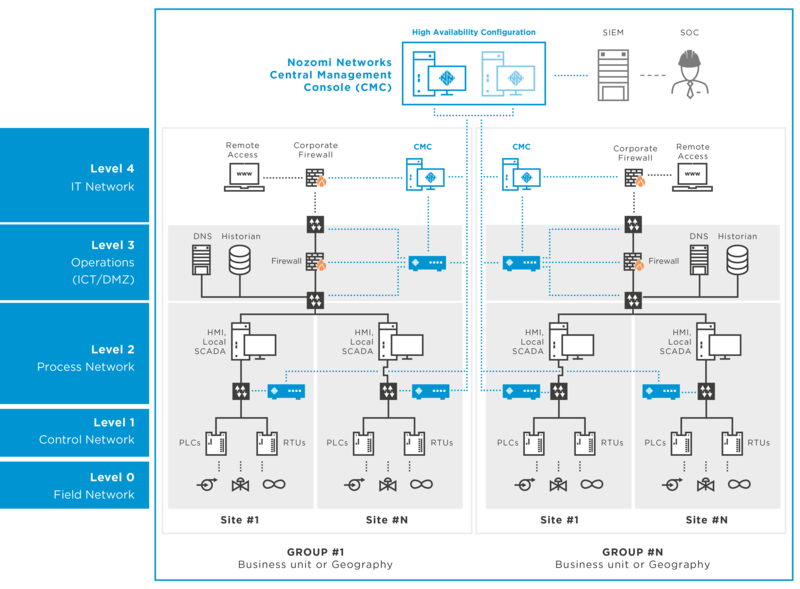 The Nozomi Networks HA CMC provides complete redundancy for continuous supervisory and monitoring access to SCADAguardian appliances. In today’s escalating cyber threat environment, cyber risks and vulnerabilities need to be automatically evaluated and analyzed to enable rapid and informed remediation. Relying on air-gapped network segmentation and firewalls for cyber security is no longer a viable strategy on its own. The Nozomi Networks v18 release not only extends our threat and vulnerability detection capabilities – it also delivers the ability to visualize and present them in a way that is optimized for security and operations teams. We don’t want to be just another ‘tool’ in an expanding cyber security toolbox. That’s why we continue to expand our technology partner ecosystem. By integrating with leading firewalls, SIEMS, and other enterprise security solutions, companies can now have one central view of their cyber risks, and the information needed to rapidly address them. We’re excited to add integrations with Gravwell and BlackRidge to our global technology partner ecosytem. Thanks to these leaders in IT solutions and enterprise cyber security, customers can immediately extend the utility of SCADAguardian’s context-rich threat detection and operational intelligence. 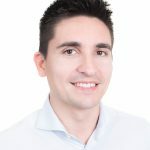 Our new Vice President of Worldwide Sales, Obbe Knoop, is leading the charge on expanding our global presence to include new offices in Australia, Canada, Germany, UAE and the United Kingdom. These regional sales and engineering teams immediately enable Nozomi Networks to address the high demand for superior IT/OT cyber resiliency around the world. Along with the version 18.0 release, our expanded partner network and new field offices help us meet the needs of multinational industrial organizations. To learn more about what these advancements mean for you and your organization, don’t miss the upcoming webinar, and other resources available below. Marsh.com Could Energy Industry Dynamics Be Creating an Impending Cyber Storm?